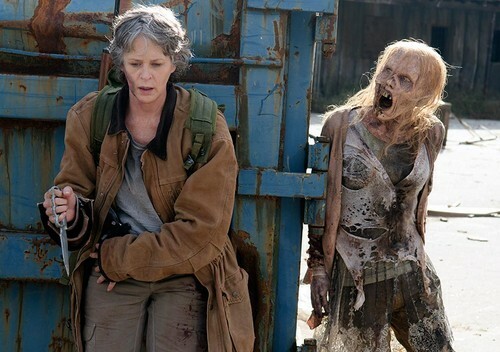 6x16 ~ Last jour on Earth ~ Carol. Episode Still. HD Wallpaper and background images in the Walking Dead club tagged: the walking dead season 6 6x16 last day on earth carol peletier. This Walking Dead photo might contain surcoat and surcot. Plans for the Day: TWD & chocolat Pudding.